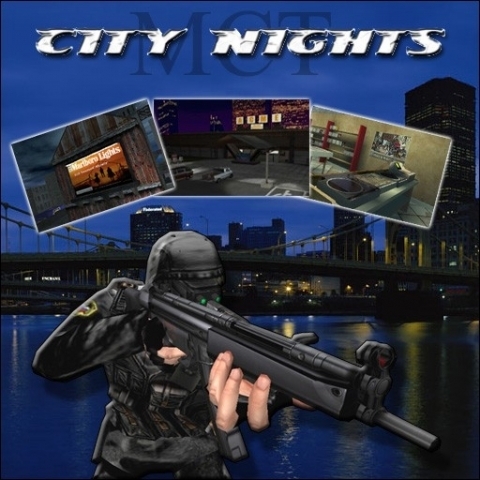 City Nights II is a conversion for MOHAA created by =MCT= Medal of Honor Conversion team. It includes all new weapons, 12 new player skins, new HUD, selection screens, 2 new maps and much, much more! It has taken us two months to complete and we are very pround of the final result. 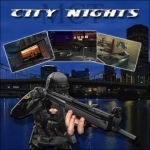 The maps include: Airport Assault (TDM and OBJ versions) and Sat Night Fever (Urban Warfare). see read me for a complete list of credits.